For my birthday, Kurt bought me something from Etsy. I was so proud of him! I had added this mirror to my Wishlist, and he had the good sense to buy it. I love it. It's 2.25 inches (5.7cm) in diameter, and so it fits perfectly into the palm of my hand. Or the pocket of my jeans. Or my favorite little clutch purse. Or- well, you get the picture. It was my favorite present, and I use it all the time. The Etsy Shop I found this mirror in is called Lee Arthaus, and it features little mirrors, owl prints, and some limited edition elegant collages. And I would love to share them with you. 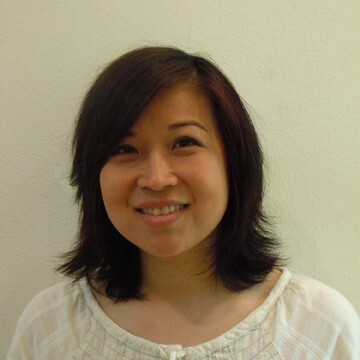 Let me introduce you to the owner and artist behind Lee Arthaus, the Etsy Shop. Born in San Francisco and raised in Houston, I found a deep interest in art early on in my life and pursued a BFA at the University of Houston. It was there that I discovered my love of collage. After graduation, I headed up to the Pacific Northwest, where I began a career as a graphic designer. In the greater Seattle area, I worked for small graphic design studios, large corporations, as well as smaller Internet startups. Currently, I am freelancing from home and taking care of my 3 year old son Truman. When I was pregnant with him, I was inspired to start illustrating once again. Since then, ideas have continued to stream out of me and I almost had no choice but to express them in the artwork that you see on my website, www.leearthaus.etsy.com. Living in the Northwest area, I have always loved owls and nature. So it is therefore my hope that you can enjoy them as much as I’ve enjoyed making them! She is letting me host a Giveaway! Enter to win your choice from Lee Arthaus, the Etsy Shop! 1 Entry: Go check out Lee Arthaus. Pick your favorite piece. And then come back here and tell us about it in a comment. This giveaway will close at Midnight on Sunday, August 8th. So be sure to enter before then! I think my favorite piece would have to be the owl and giraffe. My daughter loves giraffes. I would pick the "little owls" pocket mirror. Lee Arthaus is a favoite of mine on Etsy. Holy CUTE! Can I have one of each??? I think I love Owl in Love 2 best. Or maybe Little Owls. 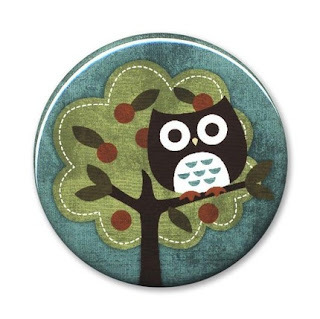 But then I love Owl in Fruit Tree. Do have to pick just one? I hope I win because I have JUST the place to put one of these! And I already follow Life in the Pitts. I love the Owl Love 2 print...it's so adorable. Owl on Vespa. The vintage look charms me. Aww these are ALL so adorable!! I like the "owl sitting on branch 6x6". That would be SOO cute framed! I love the owl with the teddy bear print, so cute! oh man. everything is SO SUPER CUTE! However, I instantly wanted the Ballet Owl, but the Owl and Hedgehog comes up in a VERY close second. I would have the HARDEST time choosing! I love the robot print! Very cute! I love the owl magnets! So cute! I follow your bog babe! I love the Owl with Squirrel print 5x7! I am in love with the pirate owl! I like so many of them, but my two favorites are the Love Birds and the Kiwi Bird. I love the pirate owl, but it was pretty hard to pick, they are all pretty dang cute! I follow your super fun blog! She is my new fave in Etsy! I love the Snow Owls Pocket Mirror. And now I've posted it on my blog! 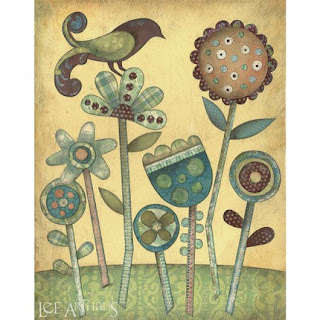 I would very much like the Lovebird Print (11x14) What a great giveaway! My favorite is the Love birds print. My second is the Bird Flying Print 9x12. I love the Ballet Owl 6 x 6 Print. Such a tough choice! 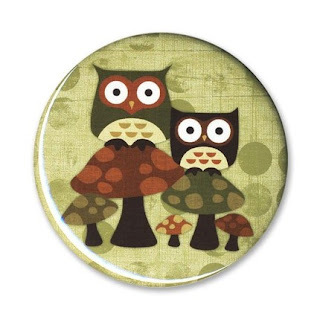 For myself I love the hula owl mirror but this print would be adorable for my little guy! Oh, that stuff is so cute! More than happy to heart this wonderful shop on Etsy! I love the owl in hula skirt pocket mirror.. It is super-cute! I really love the Owl Friends 6x6 Print!! It is so cute! There are too many cute owls to choose from!!! But I think owl with teddy bear print is my favorite--thanks so much for introducing me to this artist, her work is amazing. I will most definitely return to her Etsy shop for the holidays! I love any of the three musical owl prints, or the Mom and Baby Owl 5x7! These prints are too cute! I like the owl in the swing! I love the owls! My fave is the Owls on Branch pocket mirror. I've made Lee Anthus my favorite on etsy. I really like the one in the post. Owl Tea Time Print. My kitchen is decorated in cupcakes and this would be cute in it! I love the dragonfly print!! added Lee to my favorites on etsy!! Aw I'm in love! We're decorating our nursery in forest theme and owls are my biggest love! I love the Owl Family in Tree 6 x 6 Print! I can't choose. I like both "Owl in a bathtub" and "Owl with Aliens". I really like the Owl Family in Tree 6x6 Print. I can't choose only one! They are awesome! Love the bright owl prints, I am between: Owl and Train, and Owl and Firetruck...though If my son would get the chance to choose, he'd go for the Choo Choo!! I love all the owls! The "sitting owl" print is my favorite but it's hard to choose! I am a gfc follower now. Oh my--the owl with drums is perfect for my brother!! Wow, so great pieces. I love own in the bathtub. I really like the Hula Owl pocket mirror. My favorite is the Owl with Three Flowers Pocket Mirror. Owl in love 2 is precious! I absolutely love the Hula Owl Pocket Mirror. Such pretty colors and a cute theme! Wow, thank you SO much for introducing me to this shop!!! 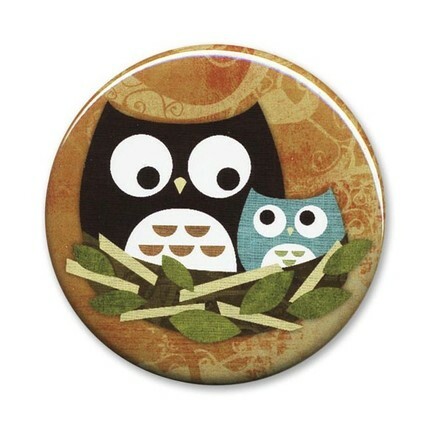 I absolutely LOVE owls (I even have one for my blog's logo) and hers have to be the cutest I've ever seen. I would LOVELOVELOVE to win! It would be SO perfect in my future baby's nursery. And it's so cute I can hardly stand it. Thanks for the chance! I love the owl with drums, too cute!!! 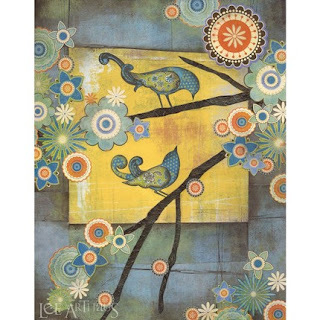 I love the limited edition Bird Flying print. It is beautiful. I made Lee Arthaus a favorite on Etsy. I like the set of 4 bright magnet set. Added Lee Arthaus to my Etsy faves. Great shop! I love owls, mushrooms and hedgehogs...so I'm loving the Owl and Hedgehog print. Thanks!! I added Lee Arthaus as a favorite on Etsy. How cute! I really like the Owl in Treehouse. Oh so cute is the Owl With Guitar Pocket Mirror! You are so smart. These are great!! ARrrrgh! I now want to own her work. Like... all of it. Anyhow, I especially love the Crows at Sea print. So adorable! Favorited on etsy: hanzabean's the username! The hula owl pocket mirror made my heart sing. Adorable! 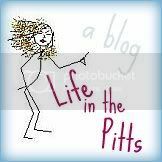 I am a Life in the Pitts follower! I like the Owls On Mushrooms Pocket Mirror. 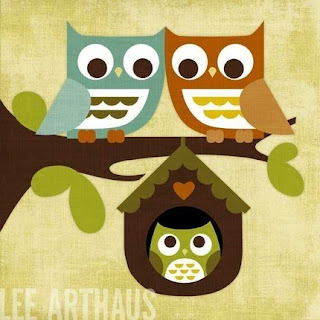 I love the Owl Family in Tree 6 x 6 Print! My friend just had a baby and decorated the nursery with Owls - she would love this! I like the owl with the teddy bear; oh who am I kidding? I LOVE them ALL! I follow Life in the Pitts publicly via GFC. I love the Snow Owls Pocket Mirror! I love the Limited Edition - Lovebird Print 11x14. I love the Owl with Teddy Bear Print. I love the hula owl pocket mirror! My favorite is the Limited Edition - Owl on Rocks Print 8x10! I love all her work!! 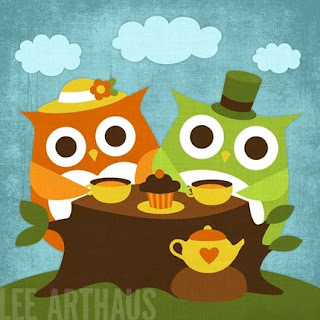 Owl Tea Time Print. My kitchen is decorated in cupcakes and this would be cute in it!